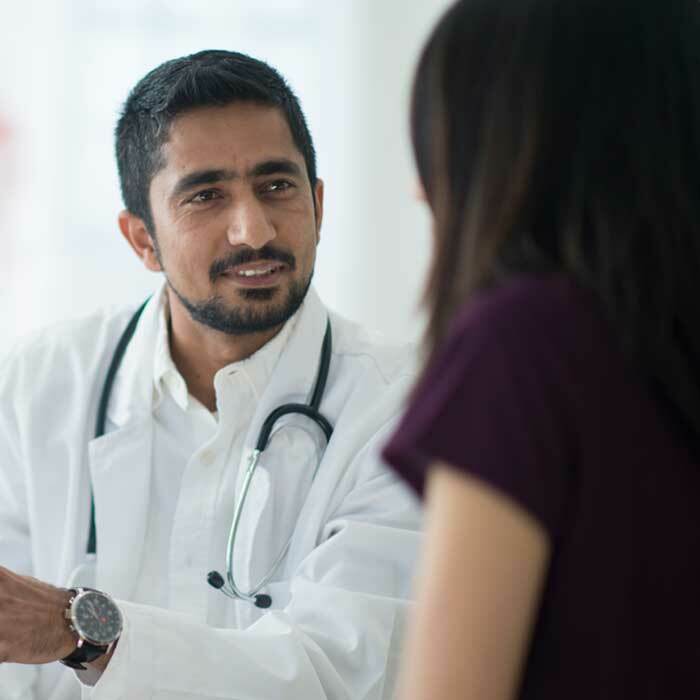 Virginia Mason's gastroenterologists and oncologists are recognized internationally for innovative treatment of the full range of disorders of the gastrointestinal tract. Patients come from all over the world for treatment at Virginia Mason. Gastrointestinal cancers are treated at Virginia Mason by a team of experienced professionals who provide a precise diagnosis and personalized approach to care that results in the best possible outcomes. Every treatment plan developed for a cancer patient is reviewed by Virginia Mason's Tumor Board, a multi-disciplinary group that closely follows the patient's progress and makes recommendations for changes in the care plan as needed. At every stage of care, patients are provided with the information they need to make an informed decision about treatment. To learn more about gastrointestinal cancer care at Virginia Mason or to make an appointment, please call us at (206) 341-1200. The multidisciplinary team that treats gastrointestinal cancers at Virginia Mason includes surgeons, gastroenterologists, radiologists, pathologists, and medical and radiation oncologists. 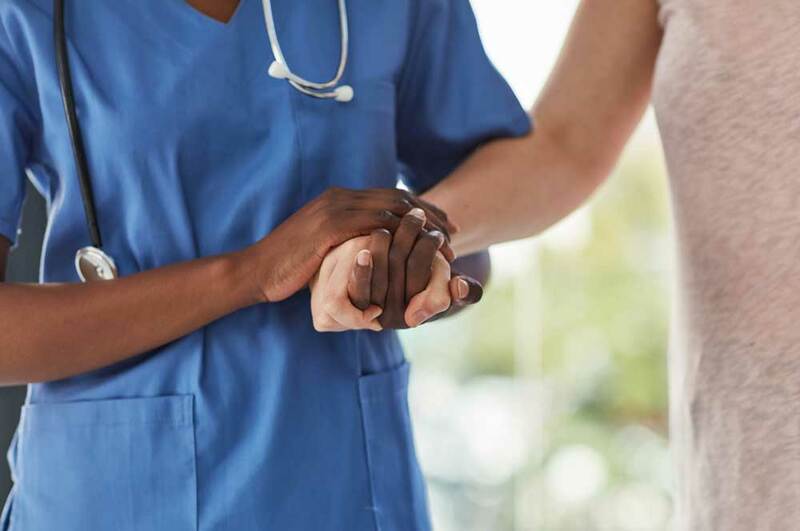 Patients also receive support from skilled nurses, social workers, psychologists, dieticians and enterostomal therapists – health-care professionals who are specially trained in the care of people with stomas, such as colostomies or urostomies. Our cancer specialists work closely together to ensure coordinated care, good communication and an aggressive but individualized approach to each patient's treatment. Virginia Mason is relentlessly devoted to providing exceptional health care. This commitment includes conducting clinical research studies that may improve the way we diagnose, treat and prevent disease. 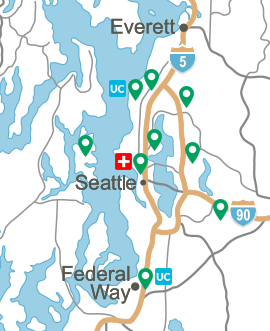 Benaroya Research Institute (BRI), oversees all clinical research at Virginia Mason, uniquely combining the expertise of a world-renowned medical research institute with the remarkable care of a Virginia Mason physicians. For more than 20 years, the goal of our clinical research program has been to provide each of our patients with a research option at every step of their disease, from initial diagnosis to long-term follow-up. Our trials include the use of chemotherapy, radiation and targeted therapies, as well quality of life/symptom management trials. Learn more about our current cancer clinical trials. A cancer care manager is with each patient every step of the way, from diagnosis through recovery. The coordinator is always available to answer questions and assist in coordinating every aspect of a patient's care. 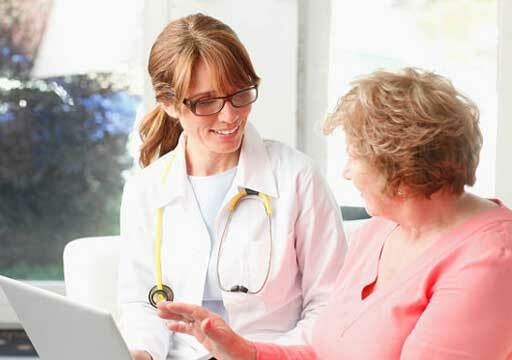 New patients often see a physician the same day they call, allowing treatment to begin quickly. Cancer care managers are readily available to answer patient and family questions and to expedite care. 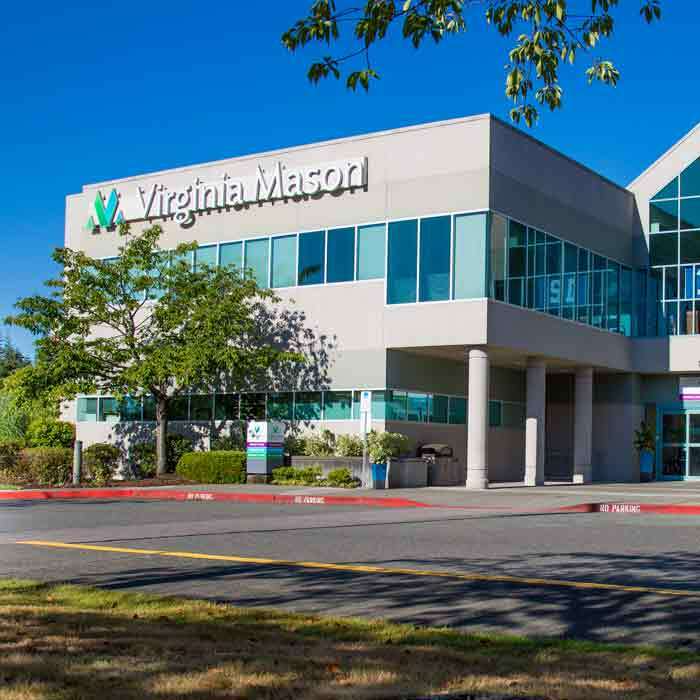 To learn more about cancer care at Virginia Mason or to make an appointment, please call (206) 341-1200.